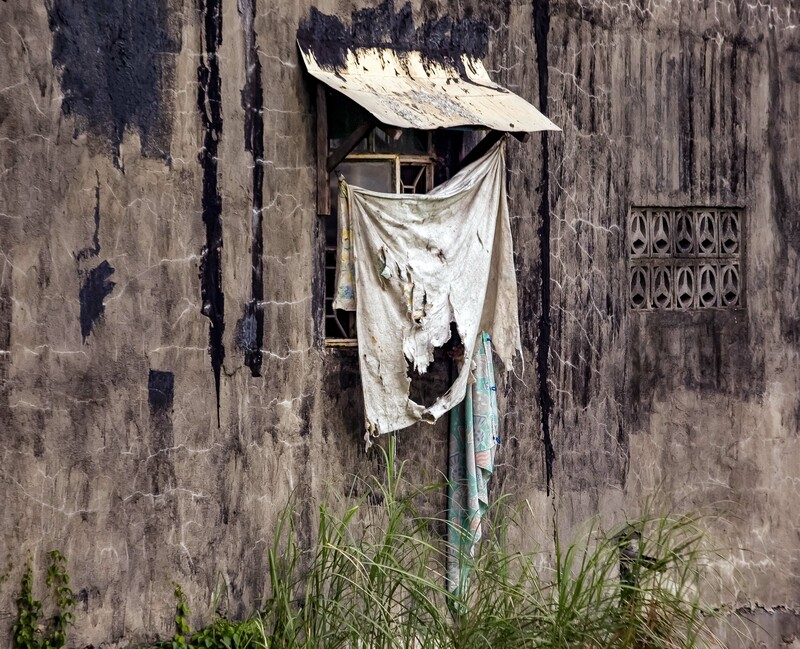 Philippines-Pampanga - Awning, 2007 - If you look at the world through the eyes that you have been taught to judge things by, this old ragged awning might seem a shame. But if you look at the world through eyes that see the world without judgement, like a child, this old ragged awning becomes something of beauty. Ruth Bernhard said to me to wake up every morning and see the world as if you are seeing it for the first time.